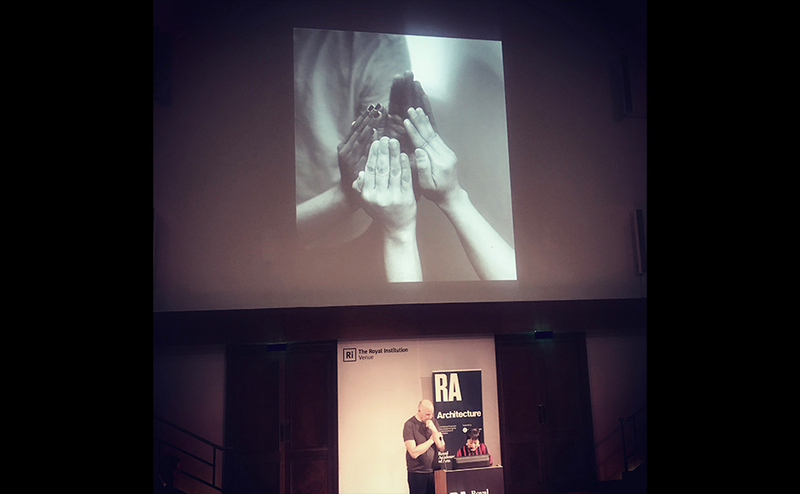 Todd Williams and Billie Tsien gave an inspiring talk at the Royal Academy on the evening of 20th November, providing a masterclass in humane and ethos-driven architectural storytelling. That story started right back in the late 70s, living perched up in a tiny live-work loft above the Carnegie Hall. The discovery of this community of artists, architects, designers and performers that were housed within this iconic venue as part of the original Carnegie mission was just one of the enlightening insights into the environment that has shaped the practice’s philosophy. Williams and Tsien’s core beliefs, including a commitment to slowness (see this article on their website), drawing by hand and useful, community-led architecture has led to their success as current collaborators with Barack and Michelle Obama for the future Obama Center in Chicago. Their rejection of preconceived, signature-architecture stylistics, pursuit of an inside-out approach and the desire to lose themselves in each project was a refreshing and inspiring alternative to first-impressions architecture in an image-driven era.